what a weird place for the C key! 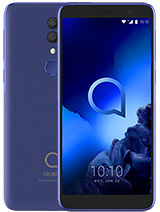 nice phone but why was it cancelled? To inform us about a change in phone status (especially from "Coming soon" to "Available"), please click here. I think that means it won't even be produced.. cancelled.. 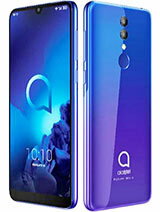 Very interesting.. Wonder why..
light weight, nice 3D sound (this r people look for now day) and design r not bad, problem is is not a EDGE enable and it not yet launch this model, if wait until it llaunch this model, will people choose the 3G phone? C555 is a middle class. Yes it has MP3 playeer! Wow. Another cool stuff since the ot756. The 10mb memory is so-so and they should slot in a card slot. 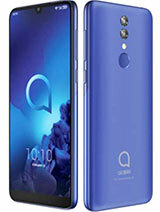 Anybody knows whether it has an integrated MP3 player or just like the ot756's MP3 tones? No bluetooth again! Why? How can you say that? 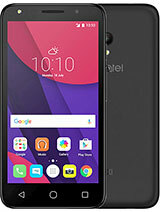 this phone is very bad, not easy to use. Looks great and cool. I would like to see 7 generation phone. 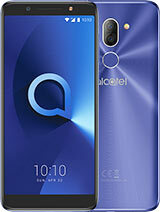 Where the alcatel high end phone? 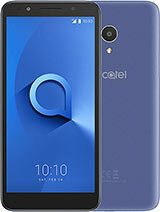 Total of 26 user reviews and opinions for alcatel OT-C555.